Ashanti Region Minister, Simon Osei Mensah has said the Regional Security Council (REGSEC) will revisit a 2012 court ruling that directed an immediate evacuation of nomadic herdsmen at Agogo. This followed the shooting of three soldiers and a police officer who are members of 'Operation Cowleg' Taskforce on Monday by persons suspected to be nomads. 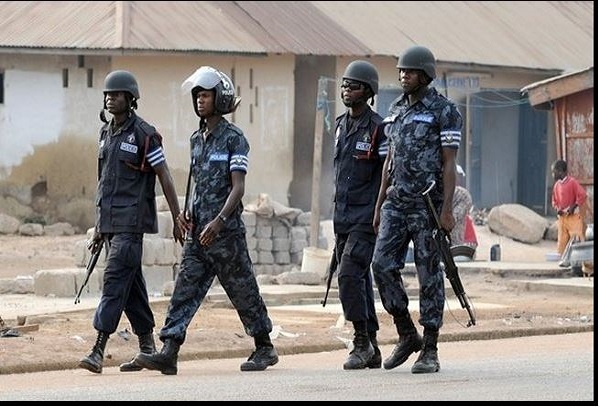 Reacting to the matter on Joy FM’s Top Story Tuesday, Mr Mensah said REGSEC will not hesitate to protect the lives and properties of Agogo residents in the Asante Akyem North District of the Ashanti Region. “We are going to have a look at the court ruling that requested evacuation of the herdsmen in the area [and] to see to the full implementation of the ruling,” he told programme host, Evans Mensah. The four security personnel were reportedly in the bush on an operation when an unknown assailant suspected to be a Fulani man opened fire on them. Fear has gripped Agogo residents after news of the attack reached them, spawning urgent calls for the government to drive away the nomadic herdsmen and their cattle from the town. The community has been a hotbed of attacks between residents and herdsmen for nearly a decade. After a suit filed by the then Agogo Member of Parliament (MP) on behalf of the residents on the issue, a Kumasi High Court authorized REGSEC to immediately flush out the herdsmen. But implementation was slowed, leading to the expiration of several deadlines set for the evacuation process. “We cannot accept it as a perennial problem,” he said, adding the 'Operation Cowleg' Taskforce will continue to do its work to ensure that there are no casualties. 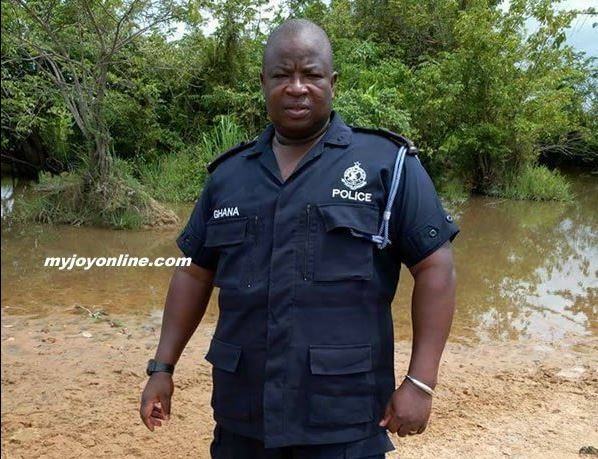 Already, the Agogo District Police Commander, ASP Samuel Azagu has been transferred from the community after he was alleged to be in bed with the Fulani herdsmen, a charge he has disputed. After preventing deaths at Agogo you are saying I am in bed with the herdsmen, he told Joy News, adding men are not to be trusted. Meanwhile, Interior Minister Ambrose Dery has told Joy News’ Latif Iddrisu the president has directed an inter-ministerial taskforce to handle the problem. He said the security personnel have been tasked to enforce law and order and to ensure that the herdsmen in the community go about their duty in peace. But the attack does not find space within the current peace agenda in the community, he said and condemned the tragic incident.